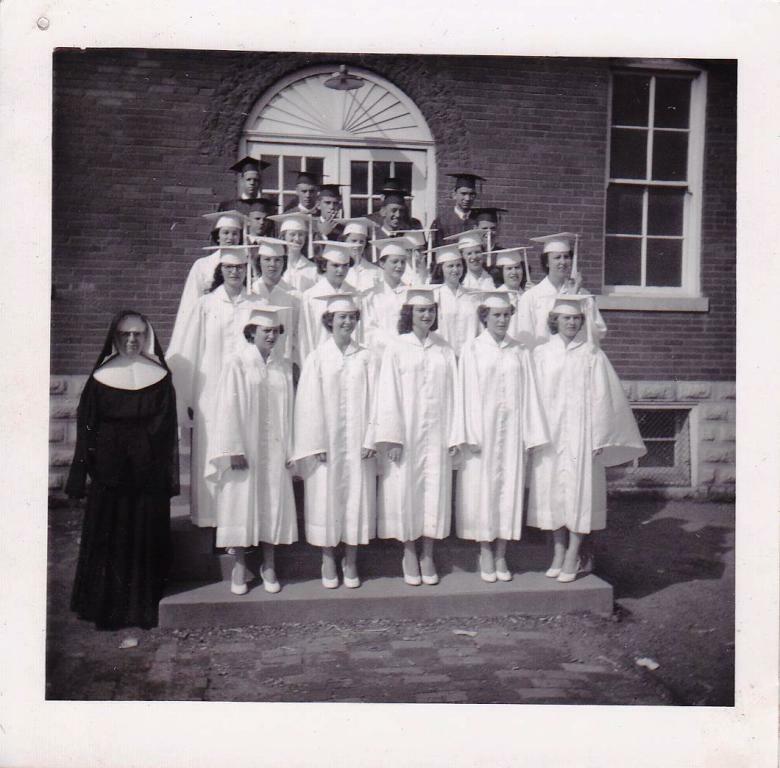 St William High School Graduation, 1957. (Photo courtesy of Linda Millay Kellerman). 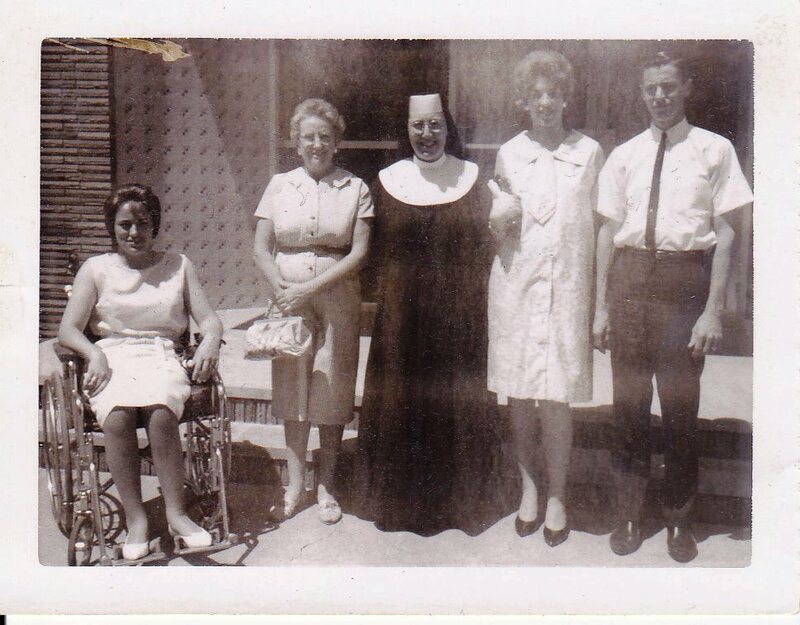 Linda Ann (Millay) Kellerman, Virgie Mae (Knott) Millay, Sister Ann Marie (aka Mary Edith Millay), Susan (Guelda) Millay and Harold Joseph Millay, Sr. Circa mid-1960’s. (Photo courtesy of Linda Millay Kellerman).